WE FUND EXCEPTIONAL TEAMS WITH BIG IDEAS. 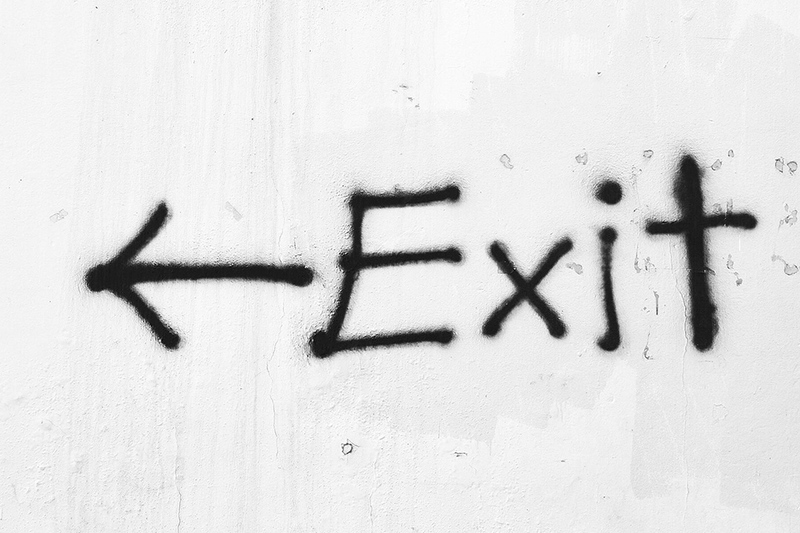 Anyone can inject a company with capital. But it takes a special partnership to provide the right strategic guidance and mentorship that accelerate and sustain your growth. We don’t just invest in your idea; we invest in you. RezVen Partners: fueling your spark of genius. 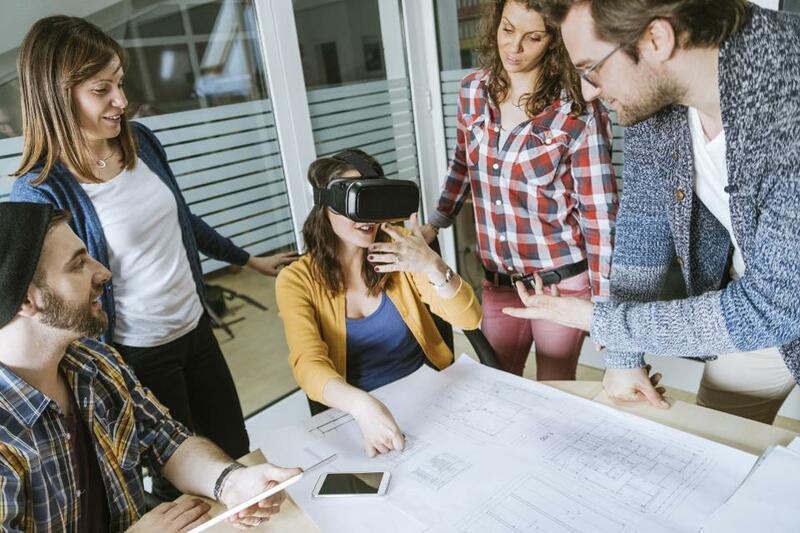 We have decades of experience developing and scaling software, digital media, mobile, social media and ad technologies, executing business plans and forming the right strategic partnerships. We provide hands-on guidance to help you navigate entrepreneurship. Businesses need proper capitalization to grow and thrive. 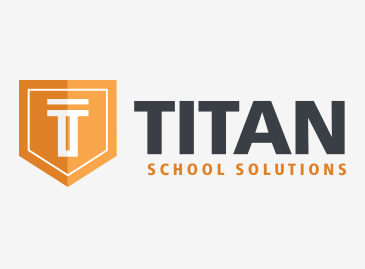 We invest in solid teams who have demonstrated proven success in solving real-world problems. Growing a business is less about who you know and more about who knows you. We have an extensive network of strategic partners, and we can help you find the right partners to amplify your message to reach the right people and companies to grow your business. 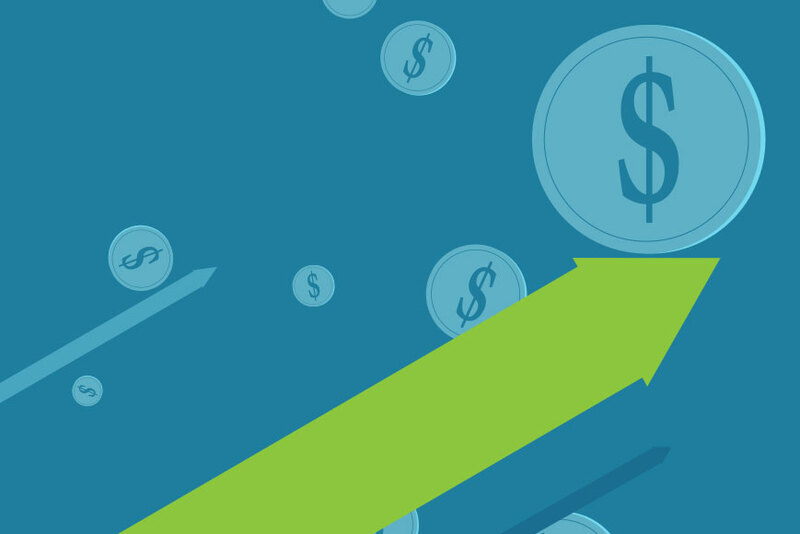 We partner with savvy early and growth-stage companies in the tech space. 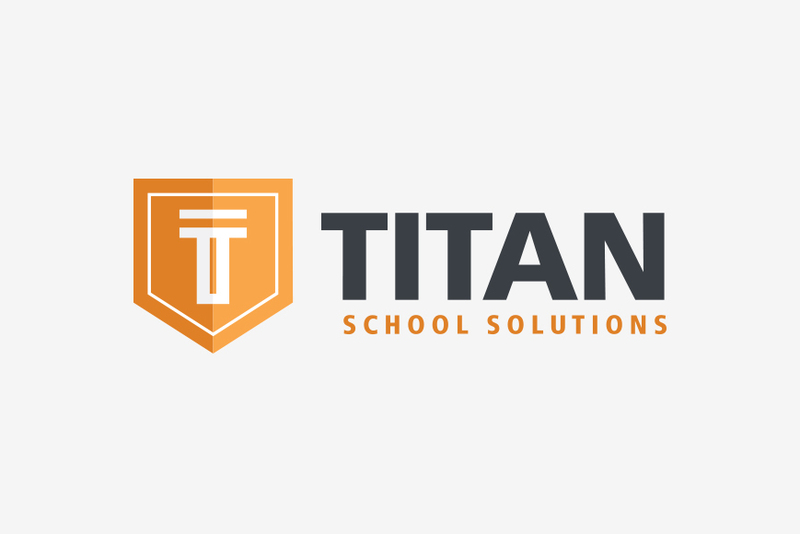 TITAN School Solutions has created the industry’s first web based, real time SaaS solution to manage the school food services business. 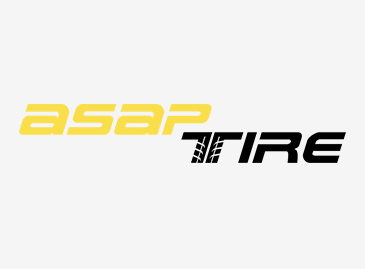 ASAP Tire is the leading provider of mobile tire installation services in North America. Tell us about your car, select your tires and when and where you want them installed. 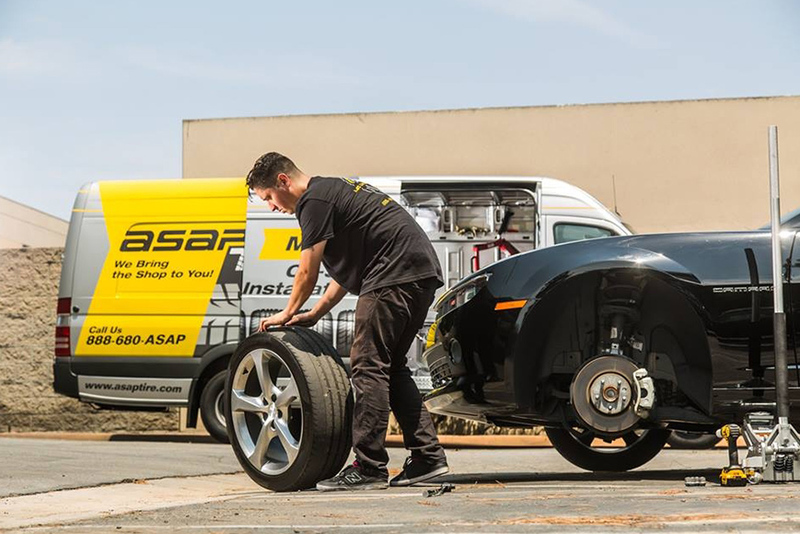 Our friendly professionals come to your and install your tires onsite. 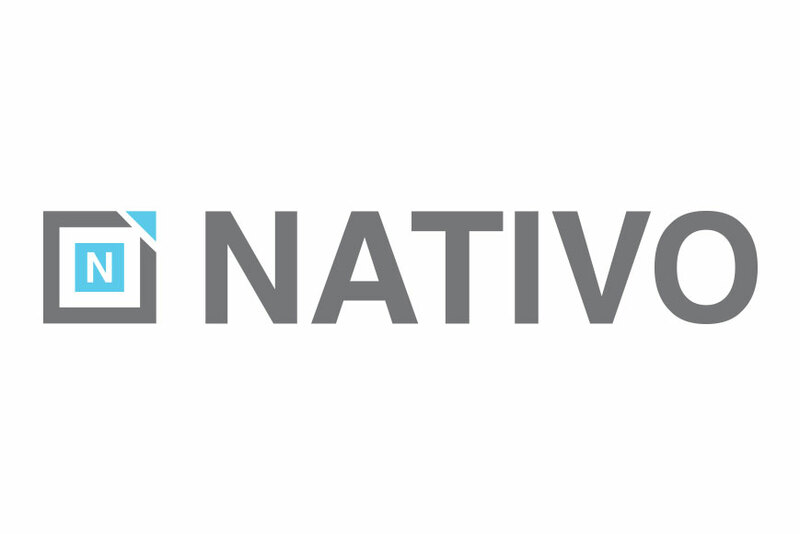 Nativo is the leader in true native advertising: brand content served within publisher editorial streams, matched to the look and feel of each publication, fully integrated and consumed on the publisher site, across screens. 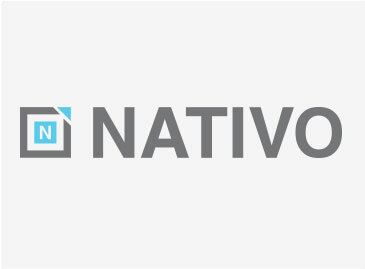 Nativo works with more than 350 publishers and powers the native ads for some of the most recognized media companies in the world. 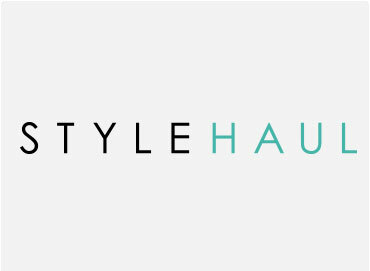 StyleHaul is the largest original and professional video content network for fashion and beauty with over 265M network subscribers. 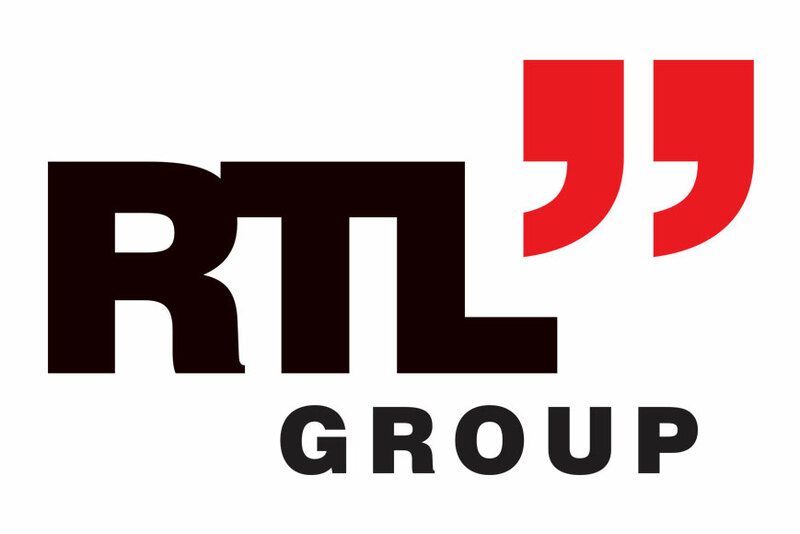 Acquired by RTL. Scan Digital is a leading provider of services to help consumers preserve memories by converting photos, slides, negatives, and home movies into digital format. Acquired by Memory Ventures. 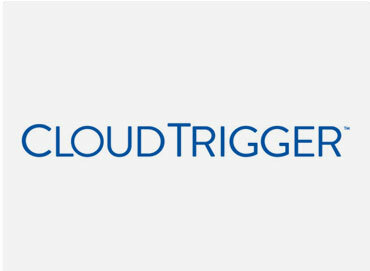 Cloud Trigger is a leader in cloud professional services and applications focusing on integration with salesforce.com. Acquired by Cloud Sherpas. 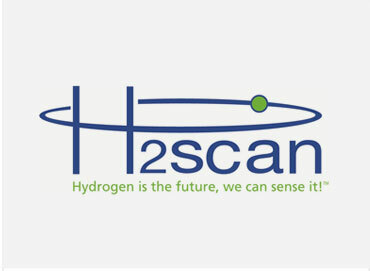 H2Scan is a provider of the most accurate, tolerant and affordable hydrogen leak detection and process gas measurement solutions for industrial markets. 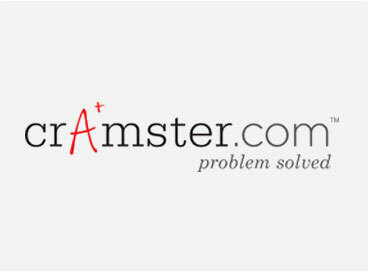 Cramster provides online homework help for college and high school students. Acquired by Chegg. 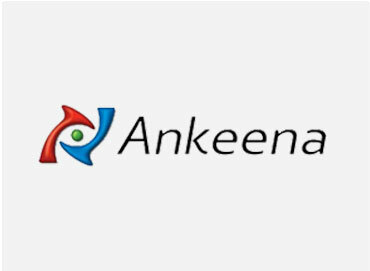 Ankeena Networks is a developer of media infrastructure solutions to deliver online media at a massive scale. Acquired by Juniper Networks. 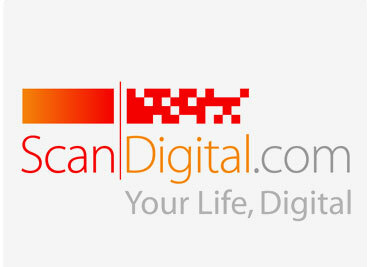 We are a group of entrepreneurs and corporate executives who know how to advise, invest in and accelerate your ideas. Anderee Berengian is an accomplished entrepreneur, executive and technologist. He founded RezVen Partners in 2007, where he has helped dozens of start-ups make strategic decisions to grow, accelerate and exit successfully. Prior to RezVen, Berengian held senior roles at Overture and Yahoo!. Jim Davis is a digital pioneer, innovative marketer and seasoned operator with a 25+ year proven track record building consumer and technology businesses. 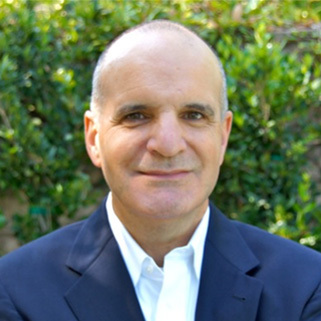 Davis served as a senior executive for eBay during its early growth phase, and has successfully grown and sold several start-up businesses. 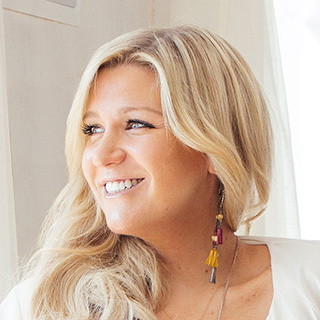 Stephanie Horbaczewski is the co-founder, President and CEO of StyleHaul, the largest fashion, beauty and women’s lifestyle network on YouTube, and the leading content marketing solution for global brands of scale. 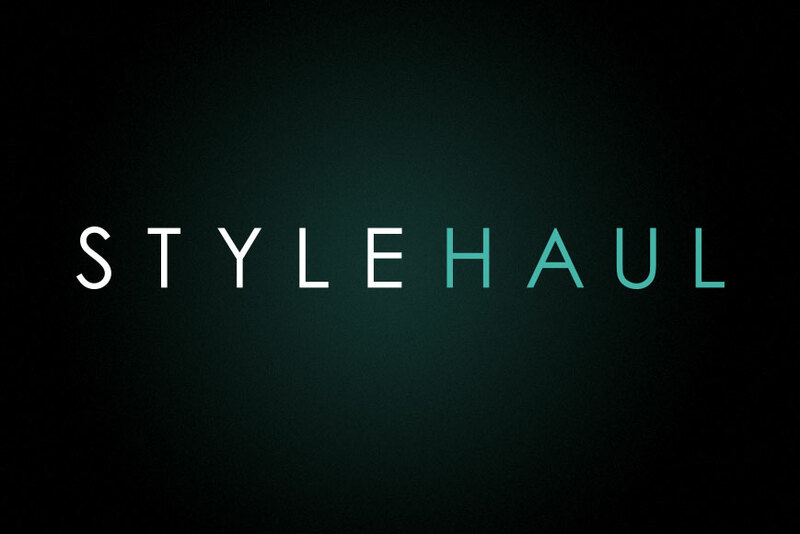 Horbaczewski grew StyleHaul to considerable scale and sold to RTL Group in 2014 for more than $200M. 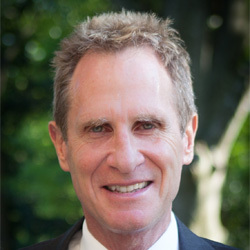 R. Brad Martin is a strategic advisor and board member for some of the largest public and private sector companies leveraging his extensive experience in commerce and retail. He is Chairman of RBM Venture Company, and serves on the boards of several companies including FedEx, Chesapeake Energy and Pilot Flying J Travel Centers. Tamim Mourad has over 20 years experience developing and managing technology companies. Currently, he is co-founder of eSalon.com, an online company that develops custom hair color formulations and named Best Home Hair Color by Allure Magazine. 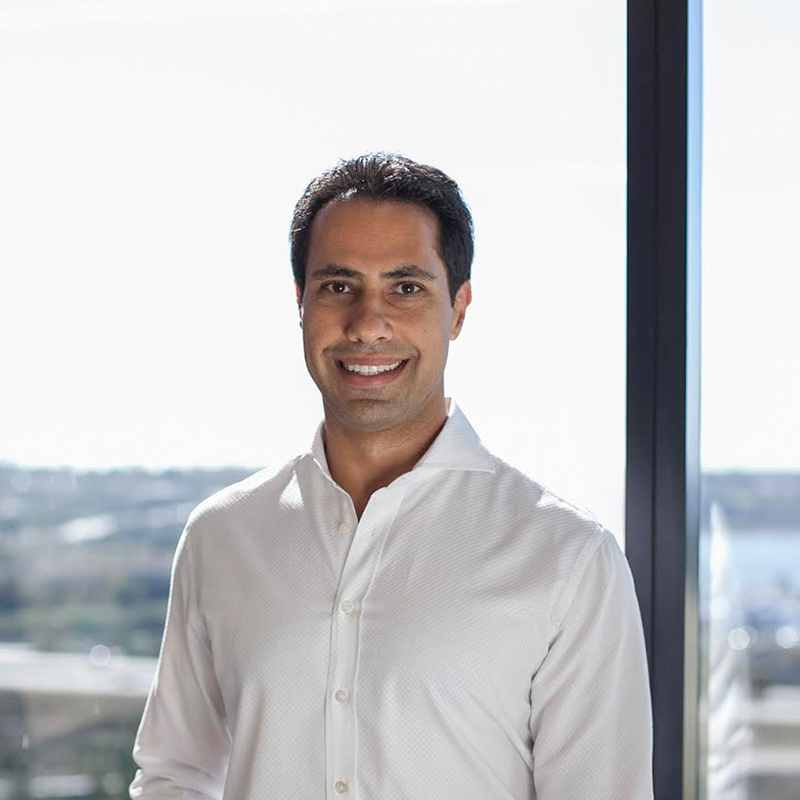 Mourad also founded and was CEO of PriceGrabber.com, which sold to Experian in 2005 for $485M. Do you have a solid business plan and strategic vision you’re trying to launch? "I am grateful to have worked with RezVen while at CloudTrigger. They went above and beyond your typical board members and were truly hands on with all aspects of our business. At times, they were great supporters of our plans and vision, but they were also great critics and challenged us. I truly believe this is what you want in a strategic board member. What's most exciting for me is that as a first-time founder and CEO, the RezVen board members became mentors. 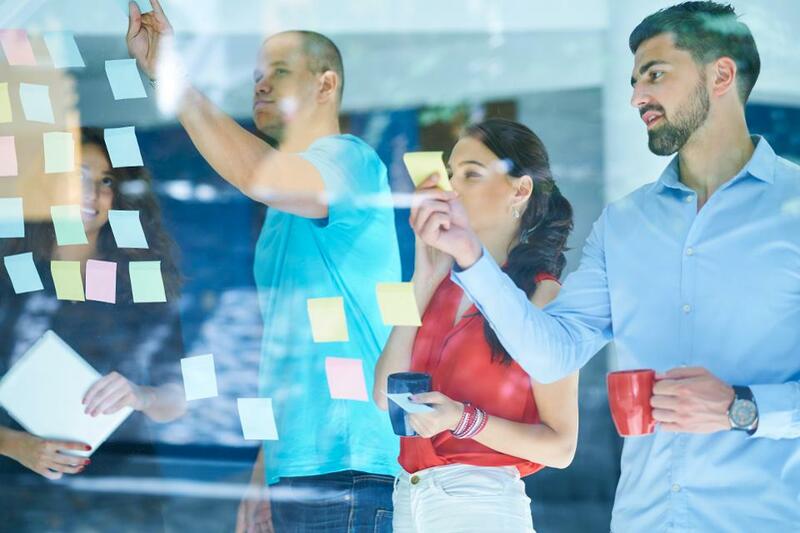 RezVen is extremely well connected, with bright and tenacious board members who have proven track records of success." "If you’re seeking an investor and advisor who naturally gets hands-on with the founding and executive team, look no further than RezVen. 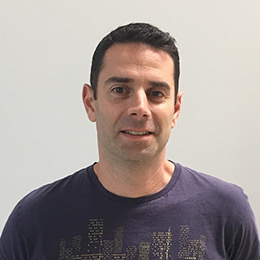 Their expertise in building and scaling technology companies proved invaluable for Cramster during our growth and acquisition stages." "Rezven went far beyond the typical role of an investor or board member. 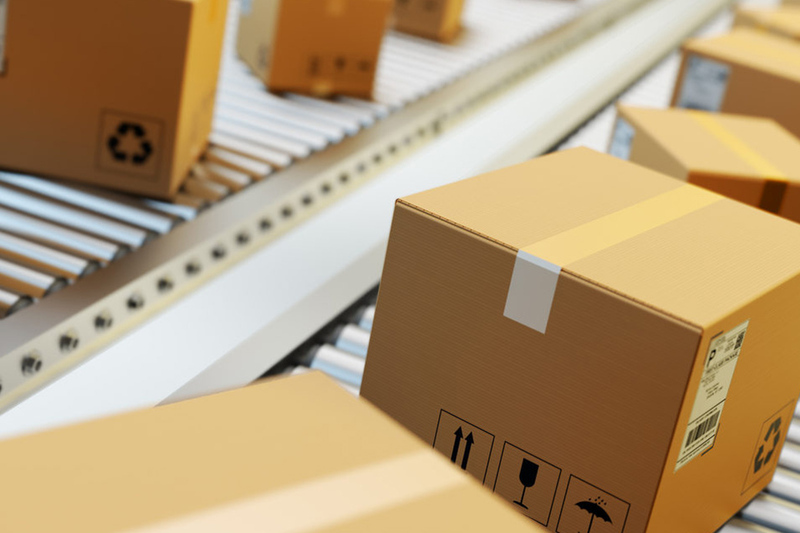 I was an entrepreneur and CEO who quickly outgrew my previous experience, and RezVen's willingness to be hands-on almost daily, and at times in an operating capacity, was a game-changing factor in the success of StyleHaul."